Thank you for your interest in submitting your wedding to Bribie Island Weddings - Real Weddings. wonderful wedding and seeing your beautiful photos. from all at Bribie Island Weddings. from your photographer. Some information may be required to be edited to fit each section. Please understand not all submitted weddings can make it onto the site at one time. Did you utilise any services of Bribie Island Weddings for planning your wedding? How was experience with dealing with Bribie Island Weddings? Please provide full professional business name of each supplier, and any brief details or comments. You can submit your images here, by clicking on the brose button, and selecting your images. 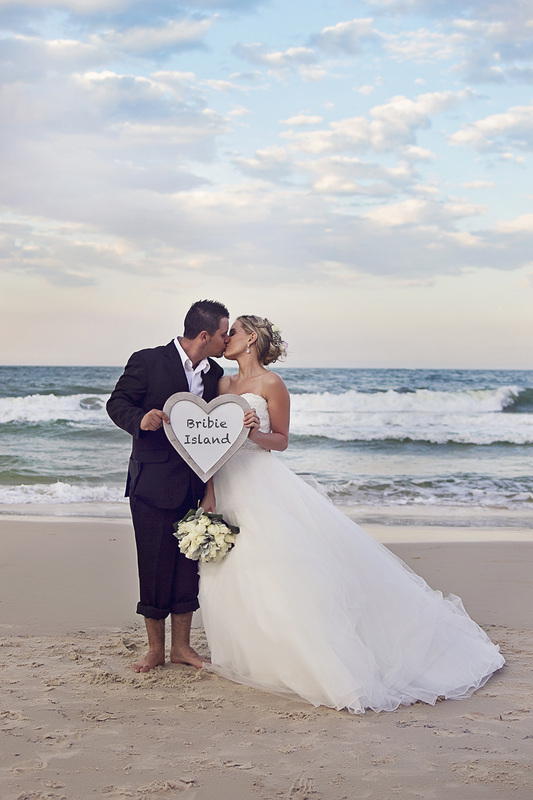 Or you can email them to ido@bribieislandweddings.com.au. There is a maximum of 10 images, and each image is to be no larger than 2MB. Please ensure you have the appropriate permission from your photographer and people within the photos to use your photos on line.